Happy National Carousel Day! Here are the 6 best places to celebrate! Because we need another fake made up holiday to celebrate…. The best tips for solo female travel. Where would you like to go on a solo vacay? So just what is jet lag and what can you do about it? Apparently “nacation’s” are trending. I don’t think I’m ready to jump on board with this trend. Singapore Airlines is set to launch the world’s longest commercial airline flight in October. New York to Singapore – 19 hours!! Luckily the seats looks much better than the average commercial flight. Who doesn’t love a good festival. Here are 10 small town festivals that are worth traveling for. 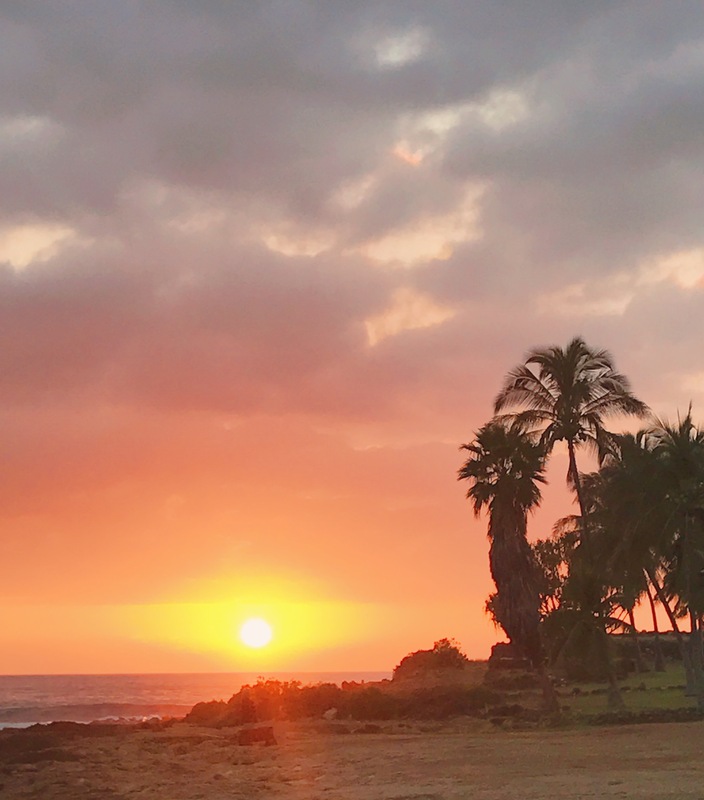 Hawaiian sunsets… is there anything better? May 11 is National Public Gardens Day, gardens across the country will offer free admission. Searching for all things travel sized? This company might make it. This is politics we can get behind….literally. Bipartisan legislation to prevent airlines seats from shrinking further. Get paid to travel the US all summer and promote booze. Dream Job? I think so. All your airline booking questions answered by the experts.